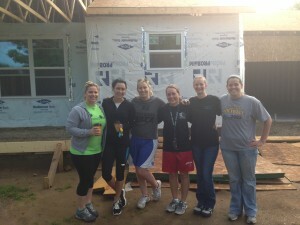 The Naked Lime web services team in Dayton was happy to work with Habitat for Humanity recently to help build a home for a local family. The parents have two children of their own, and are also caring for a family member’s four children. Habitat for Humanity helps families with home ownership by building or restoring affordable, energy-efficient houses in safe neighborhoods. Each family contributes to the site work, as well as attending homeowner education classes to help ensure their future success. 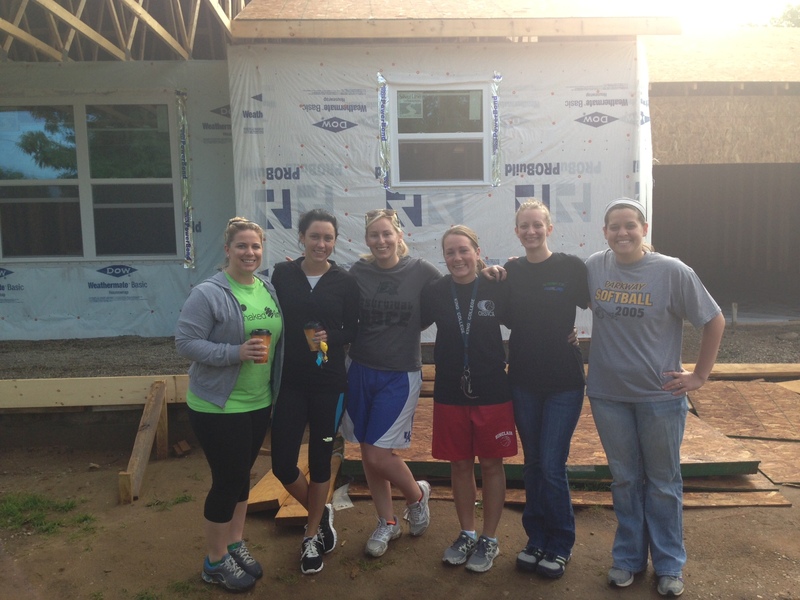 Our Dayton Habitat for Humanity affiliate has completed more than 180 homes in ten communities throughout Montgomery County. 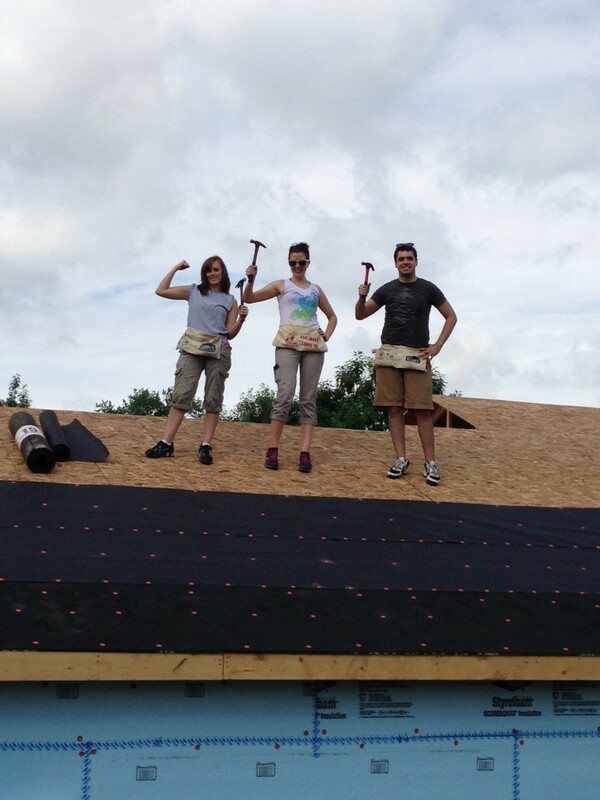 Working on the Habitat for Humanity build was a great opportunity to explore new ways for Naked Lime to work together as a team while helping to provide a home in which a family can watch their children grow. Visit the Habitat for Humanity website to find your local organization and how you can help with construction, donations, or other ways to show your support. 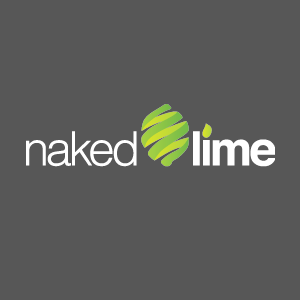 You can also visit Naked Lime on Facebook for more pictures of us temporarily replacing our computers with hammers!